We are always finding ways to give our customers a great deal on an RV. Watch our featured videos to learn more about features and prices on select units. Ready to upgrade or down-size? Get the trade-in value your RV is worth! Take a sneak peek of our lot! Just keep in mind the RVs in-stock change daily! 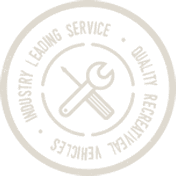 With the most experienced team around, rest assured you're in good hands! 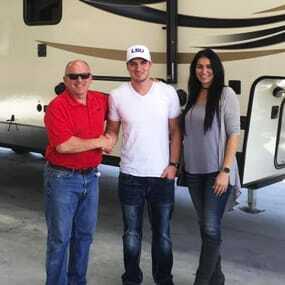 Our knowledgeable sales and service personnel and very competitive financing packages will get you into that dream RV you and your family have always wanted. Each RV must pass a rigorous, 4-hour pre-delivery inspection (PDI) before it is driven off the lot. After the PDI a technician will spend from 45 minutes to an hour teaching you how to use your new RV. 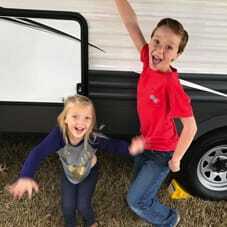 You and your family will be able to go RVing immediately! 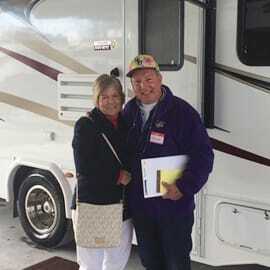 We have RVers from all over come to shop at Berryland Campers including happy campers from Lafayette, Houma, New Orleans, Baton Rouge, Houston and many more cities.